The Agro-millo is an agricultural family operated business in which the very members of the family carry out with great are their own duty inside the agricultural undertaking as well as in their own olive-groves and in the oil mill during the period of milling. The undertaking can rely on a surface area of 7 hectares covered with olive trees in western inland of Istria, in the area of Buje, which was appreciated for the esteemed quality of its olive oil as far as from the time of ancient Romans. 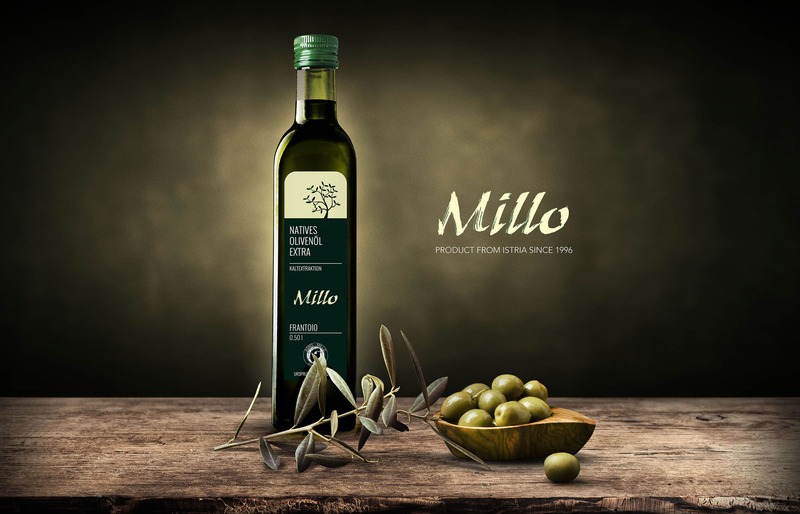 Besides milling their own olives, the oil mill Agro-Millo offers the service of milling to third person as well, paying great attention to the quality, and it has become a reference point in the whole Istria as an oil mill of high reliability and seriousness. Established in the 1996, it produce extra virgin oil in the cold, without addition of water. 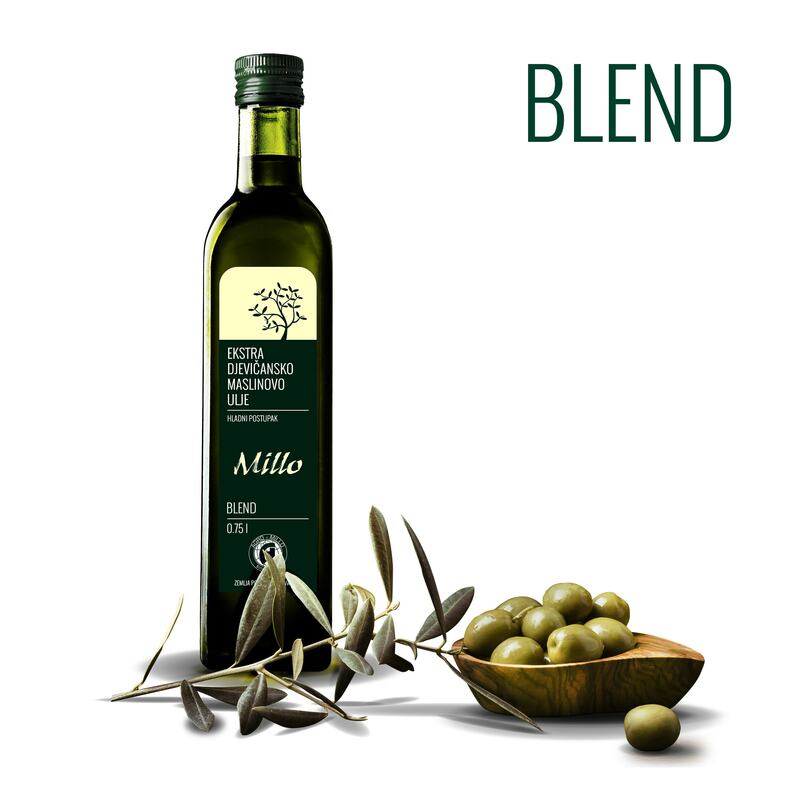 The hand picked olives are milled the very same day, in order to guarantee the maximum of the organoleptic qualities intrinsic in the oil. The conservation of the oil is carried out in stainless steel containers, kept in a cool place and without sudden changes in temperature.